Havana is authentic, historic, and romantic. 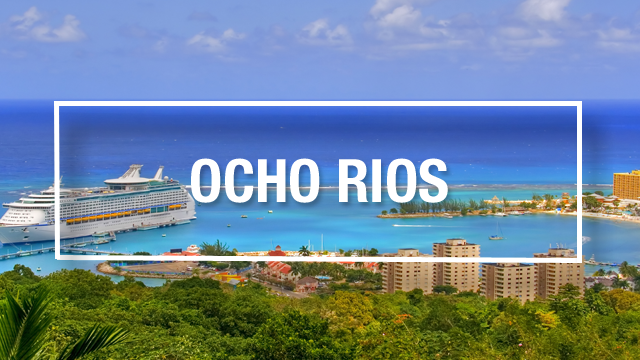 It’s a rich city where you’ll find salsa music emanating from local clubs throughout the historic city streets, cigars smoked by locals on the corner, salsa energy by night, and an old 1950s vibe with historic cars lining the colourful streets. Appreciate the simplicity of a mojito with local rum, local cigars known around the world, and the draw that Havana is famous for: its culture. Find your perfect Cuba vacation in Havana if you’re looking for more of a city-stay and attractions-driven vacation. Our Havana Cuba travel guide has it all. Don’t be confused: you won’t find access to beaches in Havana, despite it being a popular Cuba vacation destination. History and architecture buffs, or travellers who enjoy the European-style vacation of cities, museums, and culture will enjoy Havana as a destination. Havana is often visited in 3-7 days, or as a day-trip or add-on to another Cuban destination, like a Varadero vacation. Havana is home to countless smaller, boutique-style hotels, rather than the all-inclusive vacation feel Cuba tends to be recognized for. The majority of things to do in Havana center around Old Havana, which is very walk-able, but buses, and taxis are also available. 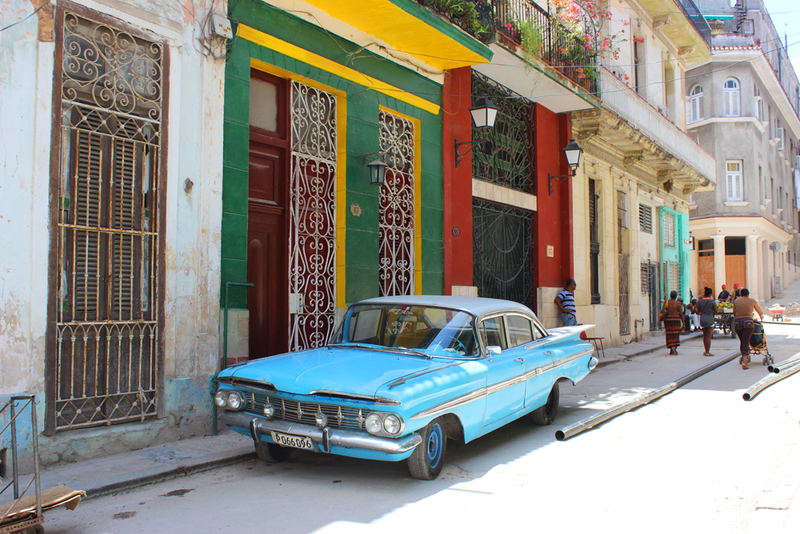 For the true “tourist experience” of taking a 1950s Chevrolet car ride down the streets of Havana, it is important to note that most authentic cars do not operate as taxis, but rather tours sticking to a set route. Havana is a bustling art and culture center in Cuba. 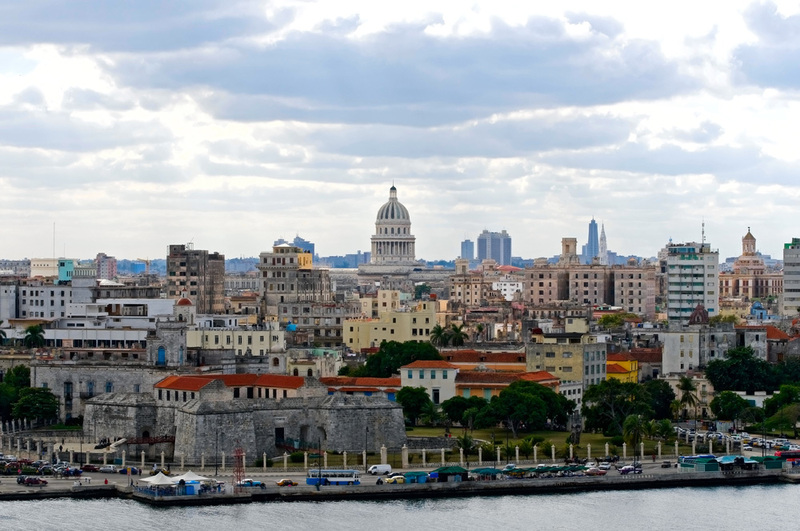 The past and present are interwoven here, and with recent changes to the U.S.-Cuba relationship and political scene, Havana continues to evolve and change, while holding on to its colourful, historic roots. Some of the most popular things to do in Havana and Havana excursions, especially when visiting from Varadero as a day trip or split stay is local cigar factory tours, Havana Club rum tours, and walking tours of Old Havana. Scuba diving: There are two international diving sites in Havana, with coral fields, sponges, tropical fish, small caves, and a few small shipwrecks off the coast. Find these sites, with depths ranging from five to 35 metres in Mirmar and in the Hemmingway Marina. Castillo de los Tres Reyes del Morro: Also known as El Morror, this 16th century fortress was built to protect the harbour. It is open to visitors to explore and admire beautiful views of Havana from the top. 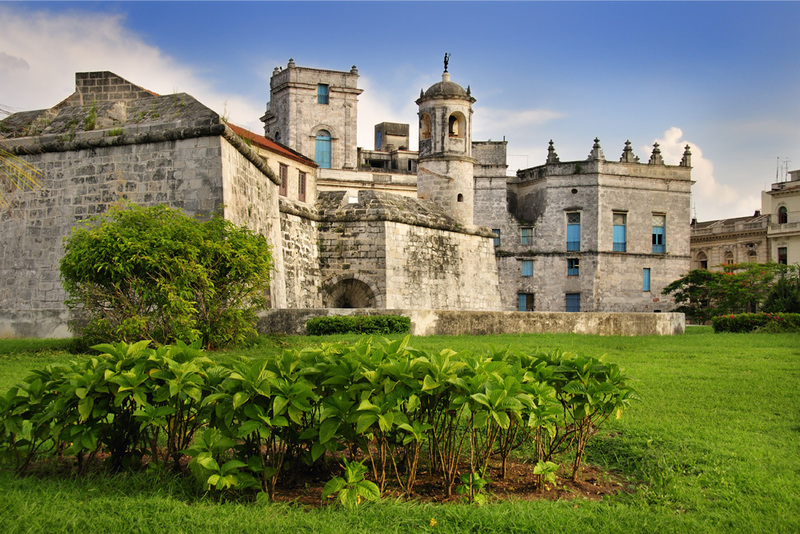 Fortress of San Carlos de la Cabana: Sitting atop La Cabana hill, just a 15 minute walk from El Morro, is the Fortress of San Carlos de la Cabana built in the 1770s. It was once used as a military prison before becoming the Che Guevara headquarters after the Revolution. The fort offers views of the city and sea, as well as a museum with Che Guevara artifacts, and a cannon-firing ceremony each night. Capitolio Nacional: This magnificent building built with limestone and block granite is a mix of Neoclassical and Art Nouveau style architecture. It was the government centre until 1959; now the building is home to the Academy of Sciences and houses a replica of Giambologna’s statue of Mercury. 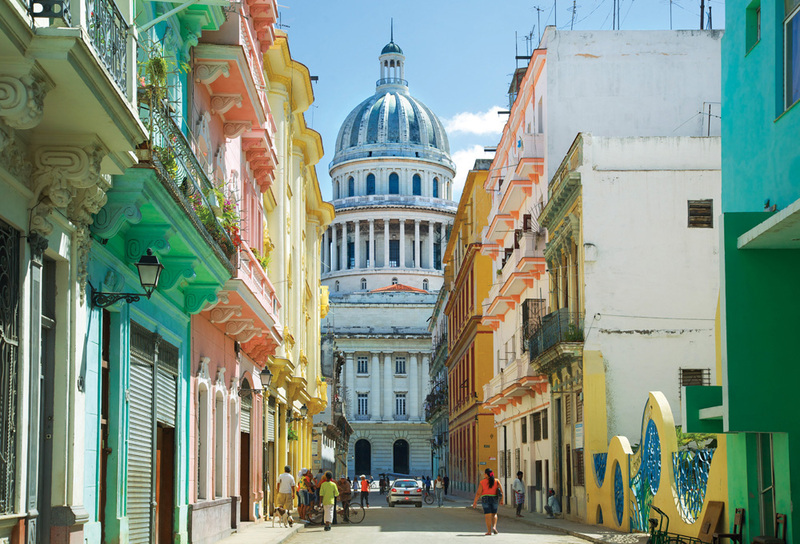 Old Havana: This UNESCO World Heritage Site is home to neoclassical and baroque buildings and monuments. Wander through the cobblestone streets, stopping to admire the architectural gems and people watch with the locals. In Plaza de la Catedreal you’ll discover the namesake, elegant Cathedral completed in 1787, Catedral de San Cristobal, with its adorning bell towers and columns. In Havana’s oldest square, Plaza de Armas, you’ll find a hub of cafes and restaurants, Palacio de los Capitanes, the Castillo de la Real Fuerzafort on the harbour, and the Museo de la Ciudad (City Museum) showcasing Havana’s interesting history and objects from the revolution. Steps away from the Museo de la Ciudad is Castillo de la Real Fuerza with its deep moat, drawbridge, and thick walls. Museo Nacional de Bellas Artes: Housed in two buildings, one dating back to the 1920s and the other to 1959, the Museums showcase paintings, prints, and sculptures from 500 BC to the present. You’ll find collections of European greats and Roman and Greek Ancient art. Gran Teatro: Home to Cuba’s National Ballet and Opera, this gorgeous building is enclosed in a Baroque façade and is the grand theatre and opera house of the city. 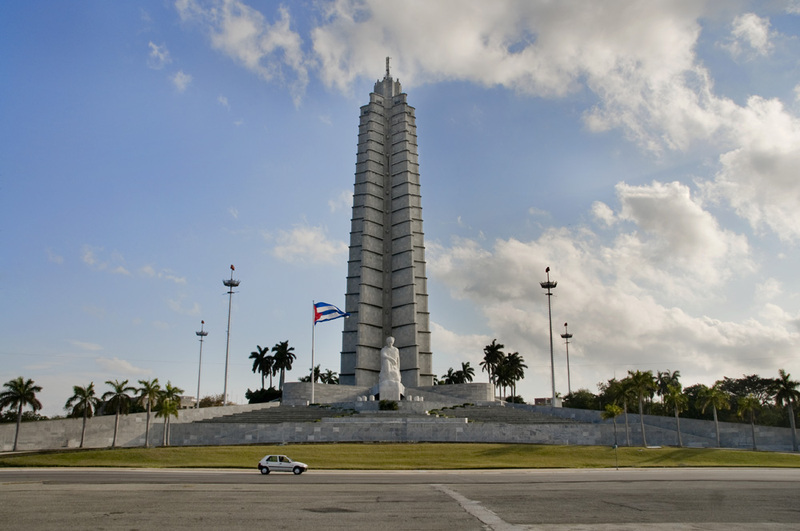 Plaza de la Revolucion: This famous square is home to the Jose Marti Memorial and small museums and government buildings that surround the perimeter. 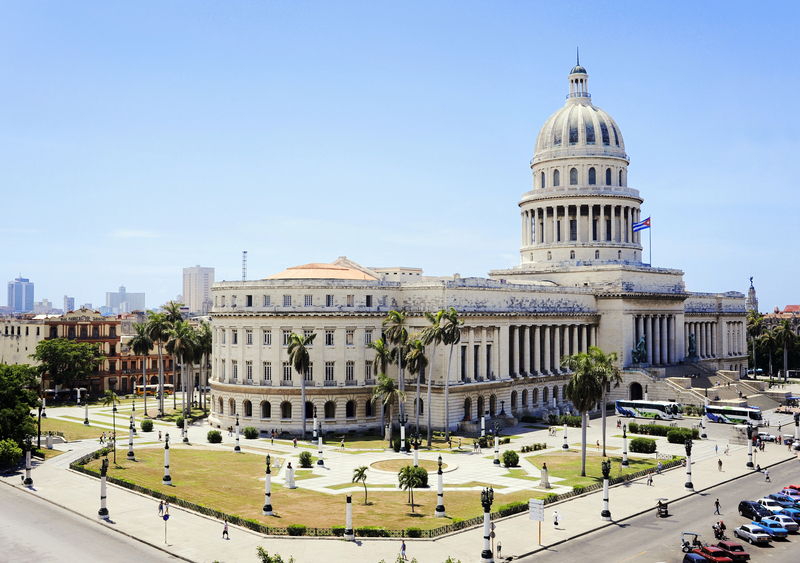 The Museo de la Revolucion was built in the 20th century and was a former presidential palace. Inside you’ll find exhibits ranging from Cuba’s pre-Columbian culture to the present-day socialist regime in addition to life-size wax figures of Che Guevara and Camilo Cienfuegos. Plaza Vieja: Plaza Vieja was used for military exercises before becoming a market. Now, it is a popular gathering spot surrounded by colourful restored buildings like the stunning stained-glass windows of the 18th century Casa del Conde Jaruco. Plaza de San Francisco: Facing the harbour in this cobbled square, you’ll find famous buildings like Lonja del Comercio, the former stock exchange office completed in 1909, the 16th-century Basilica Menor de San Francisco de Asis, and Fuente de los Leones, the white marble fountain donated to Cuba in 1836. Castillo de San Salvador de la Punta: Built over 25 years and finally completed in 1610, this castle was an important part of the maritime defense of Havana. El Malecon: This 8km seafront boulevard is the place for social gatherings. It runs from Old Havana to the Vedado square area. El Malecon is a great place to meet the locals, soak up some sun, go for a stroll, and take photos at sunset. The rumour that you can’t get good food in Cuba is definitely false in Havana: the city has an abundance of restaurants and cafes. Visit La Floridita, the famous bar frequented by Ernest Hemmingway for a higher-class (and more expensive) evening, or one of the cities many jazz cafes and venues for live music performances and cabaret shows. Did you know that the daiquiri was invented at La Floridita? You’ve got to have one while in the area. Cuban food tends to be plain because of its natural, healthy ingredients. Many dishes include rice or beans, or plantains, and there is nothing quite like a cup of Cuban coffee in the morning. Look for paladares, which are individual-owned restaurants, rather than state-owned. Popular nightlife includes the Tropicana, a Cabaret show at the Hotel de Nacional, Casa de la Musica a live music and dancing turned disco show, and salsa dancing at clubs around the city. The most popular time of year to visit Cuba is the winter months, when Canadians are looking to trade cold snow for warmer sunshine. Winter sees average high temperatures of 26C and lows of 19C. In the summertime, highs average 31C and lows are 24C. Havana vacations can be three or four night getaways on their own, similar to a North American city getaway, though most people choose to visit Havana after having settled on Cuba. Havana vacation packages range from 3-7 days and include flights and hotel stays – but some people choose to arrange their Havana flights and hotels separately. 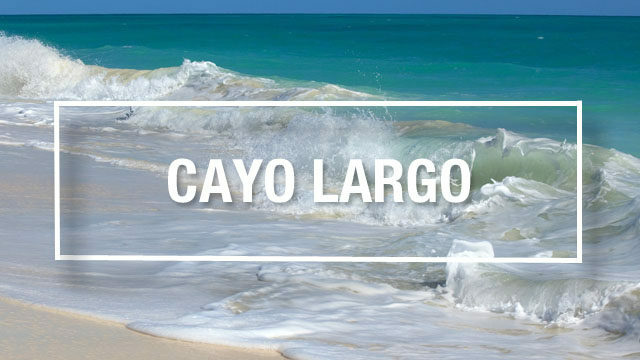 Most people pair a short Havana vacation with a beach vacation in Varadero for a week-long Varadero-Havana vacation package split. For a customized itinerary such as a Havana-Varadero combo vacation or self-drive tour of Cuba, consult with your travel agent. Jose Marti International Airport is located 15 km southwest of Havana. 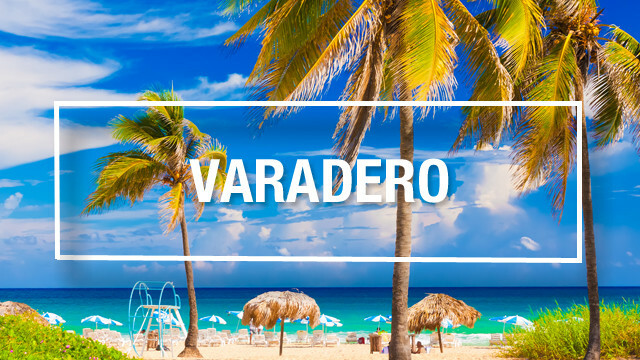 Travellers can also arrive into the Varadero airport and take the 2-hour drive to Havana. Non-stop flights are available from Toronto and connecting flights are available from other main Canadian gateways. Havana is one of the most beautiful and romantic city’s in the world!Just get there and see it for your self. Great idea to visit Havana during your stay! 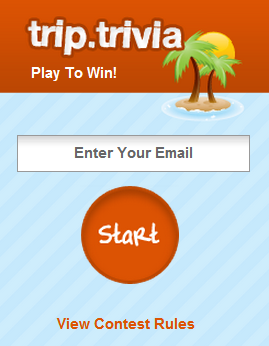 I would suggest buying your Tropicana tickets in advance to secure your spot. The ride to Havana from Varadero is around 2 hours. Your best bet is to arrange a private transfer with your hotel. They will be able to assist you with that upon arrival or you can contact your travel agent to make arrangements in advance. If you do take a taxi, I suggest negotiating a flat rate with the driver before getting in. Hi Dave, please consult your travel agent and they may be able to book it through your tour operator or direct you to the right place.